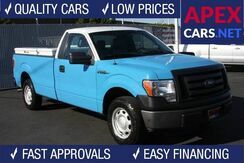 This 2012 *Ford* *F-150* *XL Regular Cab* has been discounted and is on Sale! *Sample Payment based on 5.9% APR for 72 mo with $2659 down. See the full disclaimer below. 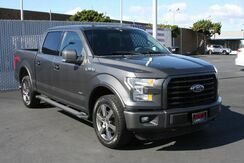 MSRP was $38945.00 Carfax **1 Owner**, **Eco Boost**, **Super Crew**, **XL**, Power Windows, Power Locks, Keyless Entry, Running Boards, Tilt, Cruise Control, Towing, Premium Wheels, and more. 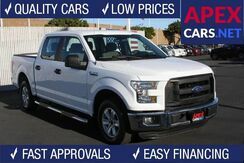 This 2016 *Ford* *F-150* *XL Crew Cab* has been discounted and is on Sale! 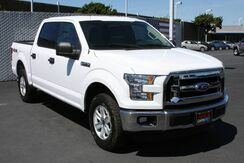 ALL OF OUR VEHICLES COME WITH A COMPLIMENTARY 30 DAY/1000 MILE POWERTRAIN WARRANTY Price Excludes Dealer Installed Options Carfax **1 Owner**, **FX-4**, **Super Crew**, **Eco Boost**, **XLT**, **4WD/4X4**, Dual Power/Heated Seats, Power Windows, Power Locks, Backup Camera, Running Boards, Bluetooth, Towing, Premium Wheels, New Rear Brakes with Rotors. *Sample Payment based on 5.9% APR for 72 mo with $10849 down. See the full disclaimer below. 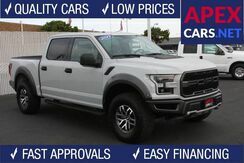 This 2017 *Ford* *F-150* *Raptor 4WD Crew Cab 4x4* has been discounted and is on Sale!